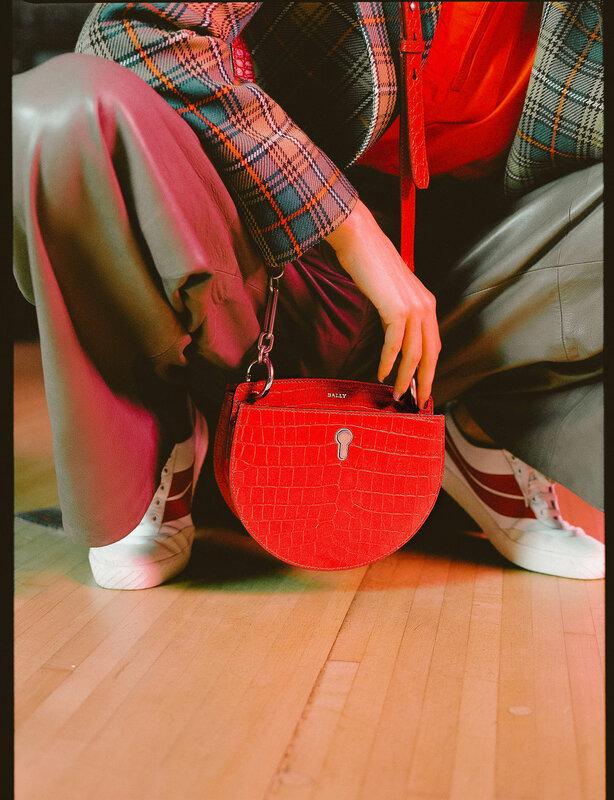 Background: BALLY tasked InStyle to develop a branded content story to showcase the release of their Cecyle Bag. The Mission: DS Projects was brought on to manage the entire creative process — from storyboarding to delivering the final photo and video assets. Accomplished: Using a retro bowling alley as our backdrop, our team struck the perfect balance of a throwback vibe with a modern sensibility. The final photo and video content was featured on InStyle.com and will be used for Bally’s owned and paid media channels. Please see the video commercial and photos below.